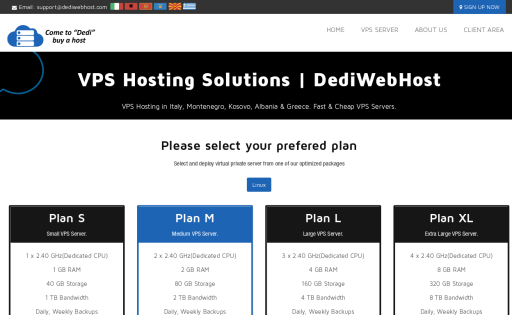 With DediWebHost hosting services you get it all. Top of the line hardware at a price that you simply can’t find anywhere else. Each node is monitored 24/7/365 by our professional staff. 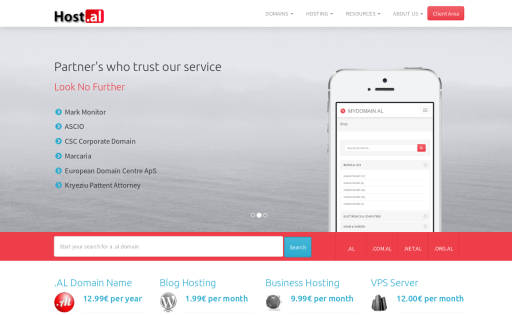 DuaFaqe offers domain, web hosting, vps hosting and web design solutions at competitive prices online. 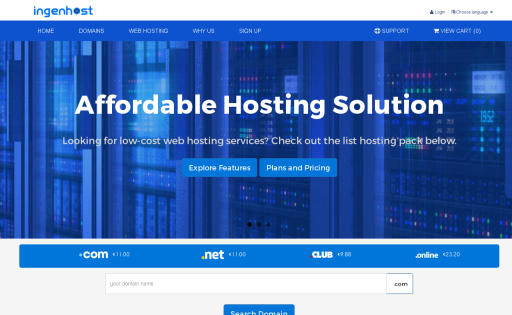 WebHost LLC is a leading domain name registrar and web hosting company. 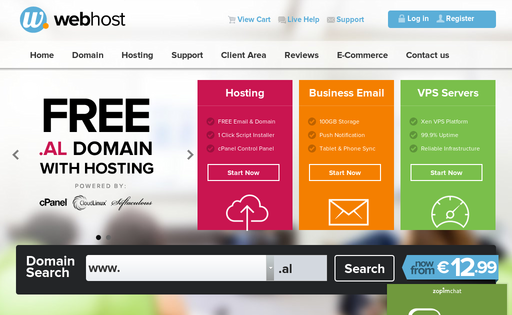 Today, WebHost has over 4,000 clients and manages over 5,000 domains.